1. Clean Air 100% Oil-Free. 2. Significant Energy Saving,Environmental-Friendly and Pollution-Free . 3.Air end coating MOS2 high temperature polymerization of molecular materials, not easy to fall off. 5. 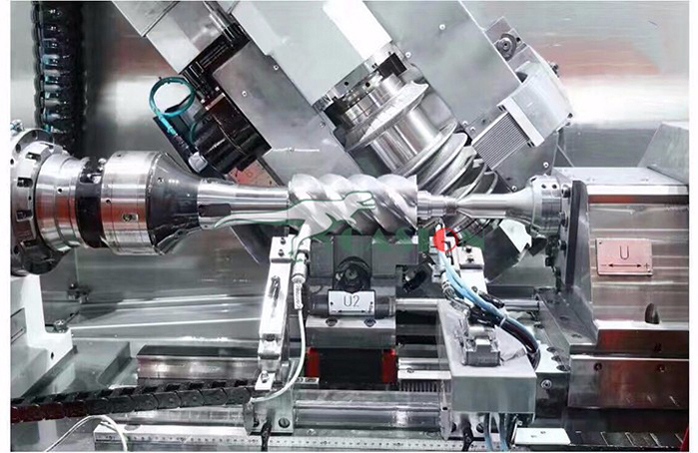 Low Operation and Maintenance Cost. 6. Powerful MAM Microcomputer Controller. 7. Especially Design for Medical,Pharmacy,Instrument,Spraying and Food Industry,etc. 1. Lead small-displacement trend to scroll tech. 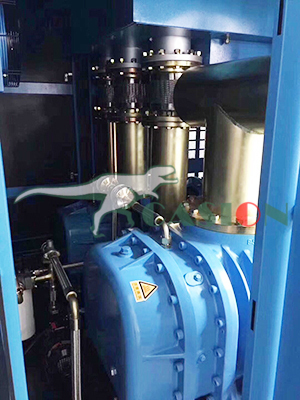 Industrial Screw Air Compressor, the speed of 1 and 2 is lower than 2200rpm, and the operation noise is lower. 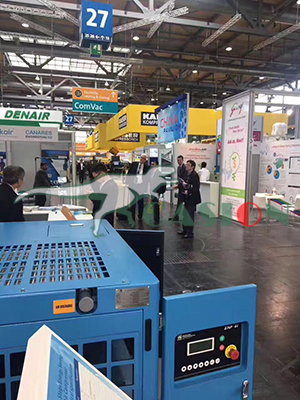 The Portable Screw Air Compressor can be equipped with the pre and post processing system to make the Silent Screw Air Compressor run more stable, and the compressed gas is more clean. 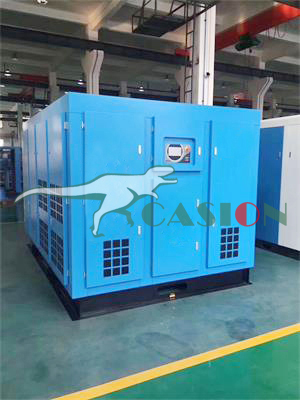 Looking for ideal Electrical Air Compressor Manufacturer & supplier ? We have a wide selection at great prices to help you get creative. All the Super Silent Europe Air End Inside are quality guaranteed. 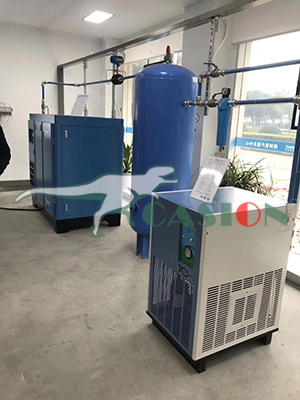 We are China Origin Factory of Pressure Screw Air Compressor. If you have any question, please feel free to contact us.